Invite your friends and join this fun, loving, faith-based community nestled in one of the Memorial Villages! Gain Theatrical experience and learn from a Tommy Tune nominated and award winning director! Come be a part of one of the remaining true community theatres in Houston! Click the date and time for the Show you want to purchase tickets for. If your child(ren) are in the musical, they will need to register for either Kidz Theatre (Grades K-3) or Acting Up (Grades 4-8). 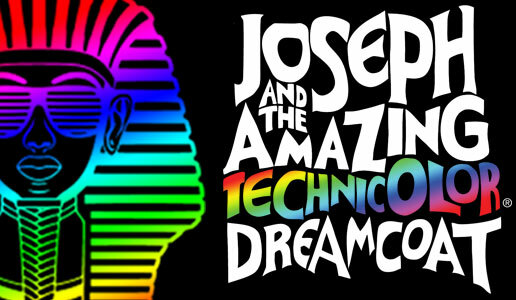 In addition to Joseph and the Amazing Technicolor Dreamcoat, these two groups have the option to attend weekly hour-long acting classes/workshops (see times below). Classes begin Sunday, February 10 in the Fellowship Center. You can register at this first session or save your spot by contacting Lavena Linhart slinhart@terraceumc.org.